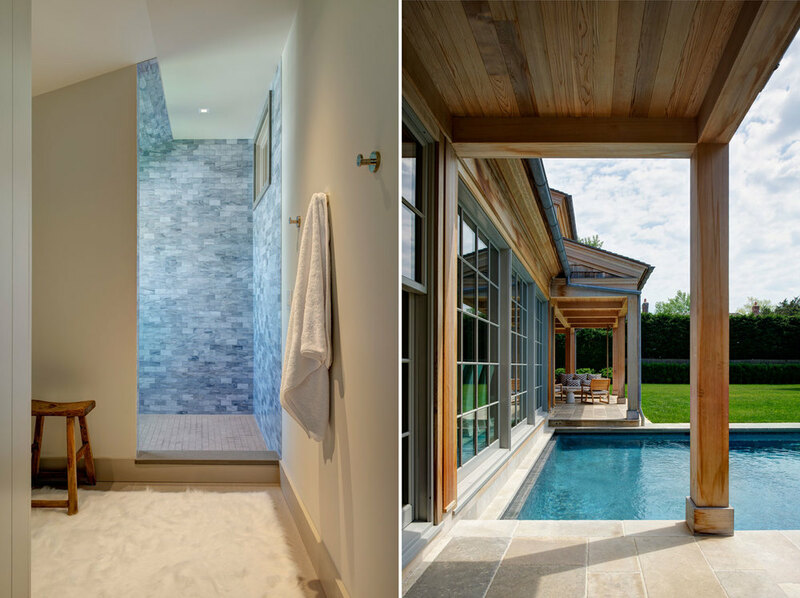 I was excited to work with James Merrell Architects on a recently completed house in Long Island, NY. A double height main space, with a terrific view. Guest room up front, master in the rear, while upstairs, two sections separated by the main space, includes some additional bedrooms and a game room.